Desirable PRIVATE END UNIT mobile home in quiet park. 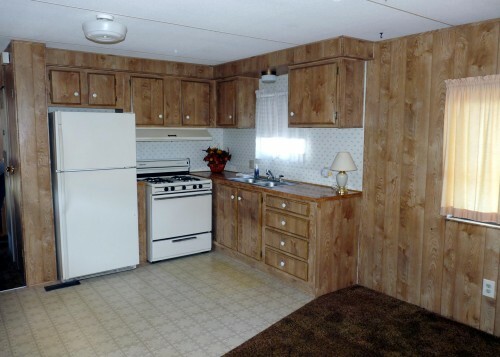 Includes ALL APPLIANCES (fridge-gas range-washer/dryer). Convenient to shopping and freeway, low space rent and private parking. 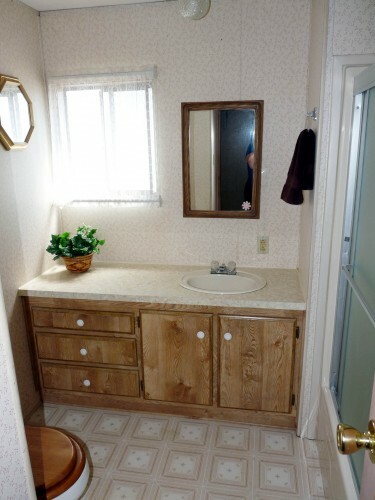 Charming 1988 Skyline model, 1 Bedrm/1 Bath, cute kitchen, roomy bathroom with tub/shower. Central heat, NEW window AC, patio and more. Clean and ready to move in! No Seller financing. 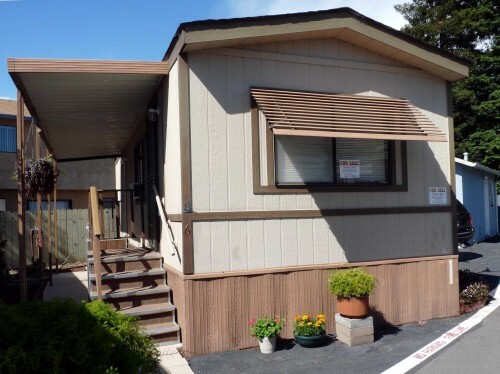 Call (925) 828-4090 or (925) 224-0433 to arrange to see it, before it’s gone!